It’s all about the little things! The little things make the world go round. It’s the same with Linux. Thousands of developers with their modules took part in its creation and still are the moving power of this ecosystem. One of its derivates is also a Red Hat Enterprise Linux. UCView Red Hat RPM delivers simplicity in digital signage deployment, allowing for a staggering assortment of file types to be uploaded or displayed without a glitch, and less complexity in digital signage content creation. It delivers customers a more satisfying experience, with fewer problems and all in all, an easier usage. The most used Enterprise version of the OS is a great choice on the market, free to download and open-source. It’s only a small part of Linux distribution in terms of application, but a huge money generator. 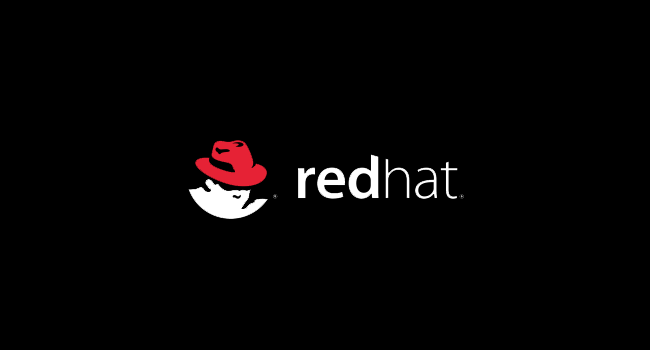 Reliable, secure, with good performance, compatible with existing applications, Red Hat is a great OS choice. It delivers real value and infrastructure flexibility for any user. This piece of software allows you to run web servers, perform host/guest virtualization, deploy OpenStack, and a lot more. Red Hat Enterprise is a synonym for innovation, storage management, networking, the tickles kernel, memory management, AMQP message bus… you name it, and their engineers are working on its development and improvements. Red Hat Enterprise has a vast number of security mechanisms that utilize a lot of protocols and credential stores such as SSL, Kerberos, SSH. Red Hat’s goal is to unify these schemes and make a simpler and more successful solution. Red Hat Enterprise has a lifecycle of 7 years, with a new major release every 2 to 3 years which is a bit different from the other Linux distributions. For instance, Fedora’s lifecycle is only 13 months. In other words, Red Hat consumers got a chance to plan environment and upgrades. Since every one of its major releases is stable, customers can standardize around them, and be relieved knowing that they will be able to add new systems and keep the coherent environment. Another advantage of Red Hat Enterprise is that it allows painless transition from other operating systems. You will find everything you need very easily and without any trouble. Red Hat is the best platform for enterprise applications, its engineers are working closely with the Linux community, industry, and users, making all the necessary improvements in order to make a Red Hat a wonderful experience. Simplicity is something every software developer strives towards. UCView Red Hat RPM is not an exclusion from that rule. New UCView Red Hat Package Manager integrates Red Hat Enterprise OS qualities with its innovative solutions that will help any user, especially in the digital signage area. Interaction between people, digital signage in numerous venues, office’s, kiosks and much more —UCView Red Hat RPM will deliver successful digital presence in all needed aspects.